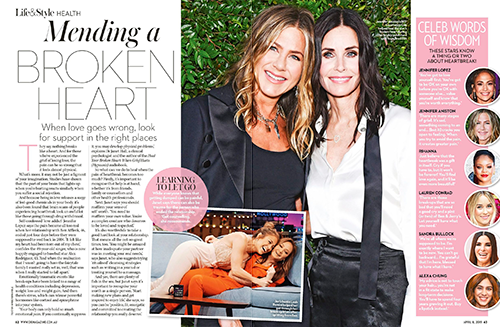 Dr Jan was asked for advice in this article in OK Magazine about how to heal a broken heart. 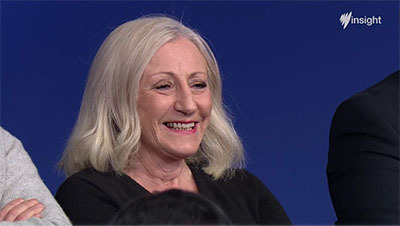 Dr Jan was recently asked for comments about ‘Reality TV’ shows like Married at First Sight. Dr Jan delivers an important message to people over 60 who are back on the dating circuit. 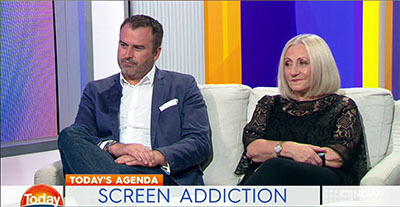 Dr Jan talks about Screen Addiction on Channel 9. Also, see the article in Woman’s Day where Jan talks about doing a Digital Detox.